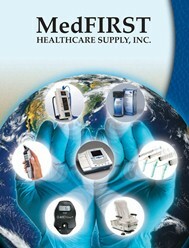 Designed for convenience during surgical procedures. 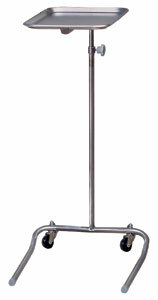 U-shaped base minimizes interference with other equipment or patient. Removable stainless steel tray: 19.25" x 12.62" x .75"
Two rubber wheel, ball bearing casters. Base: 19" wheels, 21" diameter.